Disclosure: AD – we were gifted tickets to the zoo in return for an honest review. As always, we only recommend places to visit that we enjoy ourselves and would return to, and all our opinions are our own. 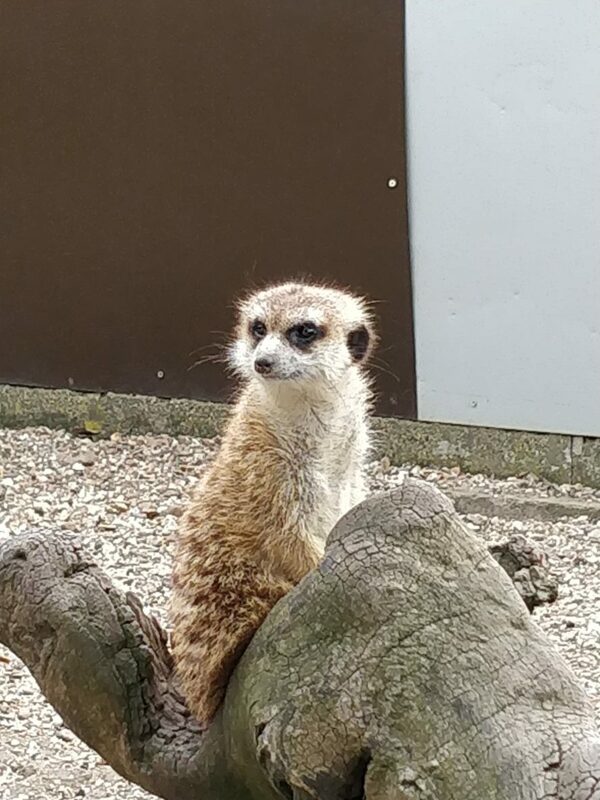 As a family we absolutely love having days out and exploring new places, especially if they involve seeing animals, so when we were asked if we would like to review Hamerton Zoo Park based in Cambridgeshire, we all jumped at the chance. Normally when we think of the zoo we tend to think of the really big ones such as London Zoo, and I hadn’t realised that there was such a lovely zoo within 50 minutes of Lincolnshire – perfect for a day out for us. Doing a bit of research before we went, we discovered that we would be in around 25 acres and there would be over 100 animal species to see and find out more about. 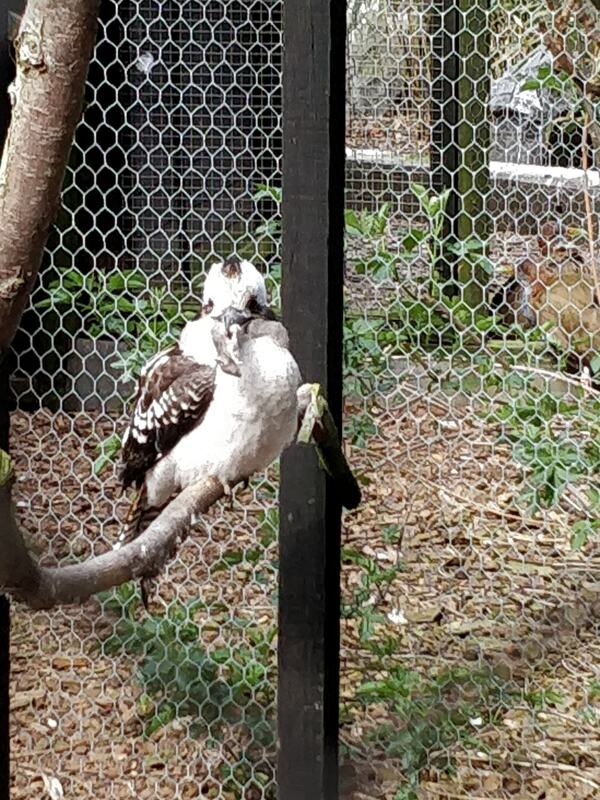 Alex was excited to see the meerkats, always a favourite, but Estelle and Paul were looking forward to seeing the white Bengal tigers whilst I was looking forward to the animals we don’t normally get up close with in their new Australian Outback Aviary! 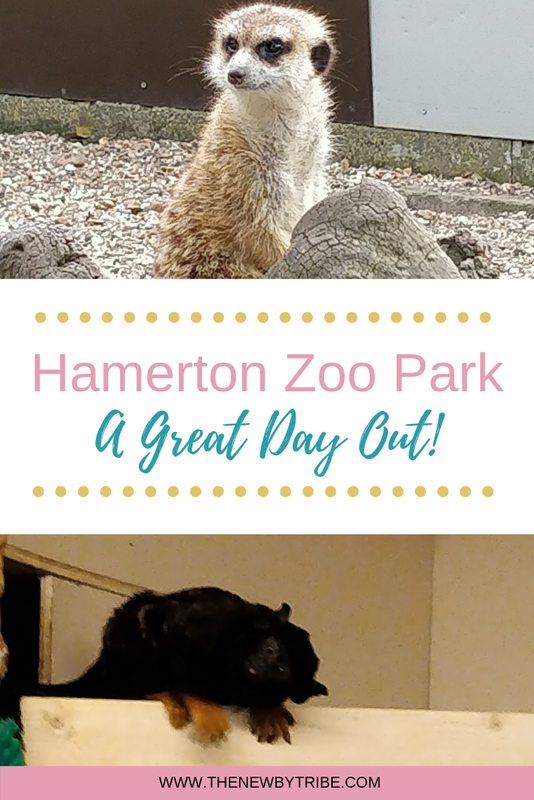 The first thing we noticed when we arrived at Hamerton Zoo Park was how green and open it was! There were wallabies roaming the grounds in the middle, and lots of different large fenced in areas with different species of monkeys. It was lovely to see how natural it all looked, with big spaces for the monkeys to climb, and toys for them to play on. The children absolutely loved seeing the wallabies. I don’t think we’ve ever seen a white one which caused a lot of conversation about the different colours between the children. But the best thing was seeing a mother wallaby with her joey. I could have stood and watched them for hours – it was utterly beautiful to watch. But the children were so eager to see the other animals that we headed off round the rest of the park. 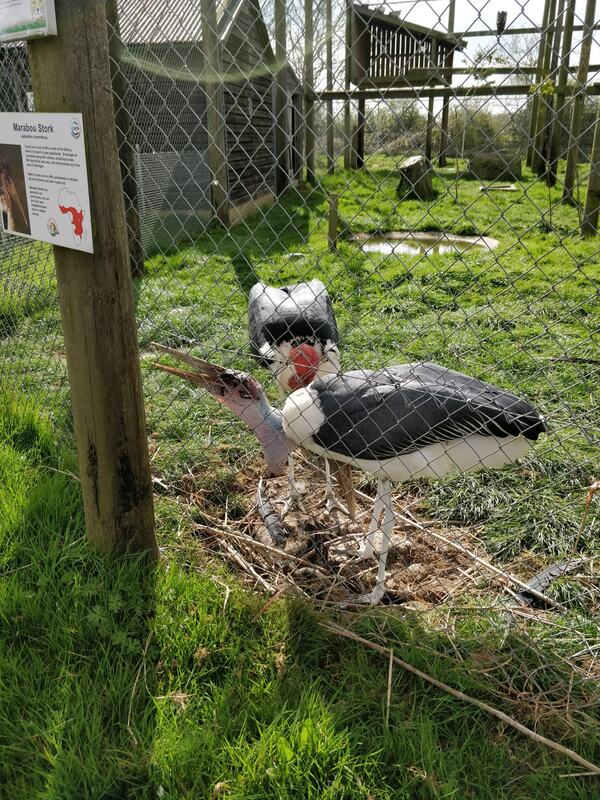 Hamerton Zoo Park is a lovely sized park – really easy to get around and you don’t feel like you are walking too far to see another animal. We were delighted to see tortoises, monkeys, so many different species of birds and so many animals we’d never come across before like the beautiful Tayra and stunning Grey Necked Crowned Crane. One of the best things was, because neither Paul or I knew these animals, we were all learning together and encouraging the children to read the information written – can’t beat a bit of reading on a day out! 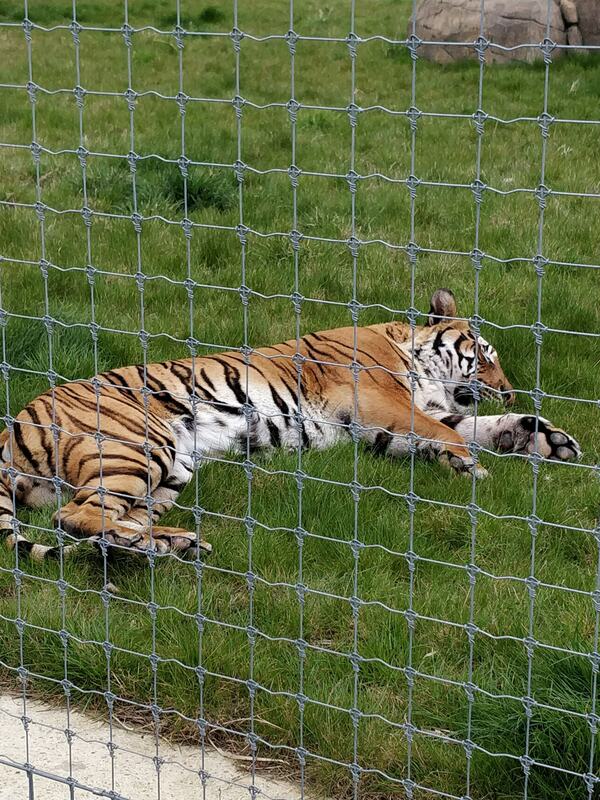 Another fantastic thing about Hamerton Zoo Park was how close to the animals we could get! We had some wonderful views of the monkeys and loved watching the gibbon eating a pomegranate – which caused much laughter amongst the children! It was a good way to encourage them to eat more fruit as well! And of course a trip to a zoo isn’t complete without watching the meerkats! After watching all the animals, and having a great ride on the train around the big cat area, the children were very ready for lunch. We headed to the cafe, which is on the small side, but had a good selection of sandwiches, crisps and hot food (think burgers and hot dogs!). It wasn’t very busy so our food came out in good time – and the best thing was we could sit and eat whilst the children explored the playground! We could have spent hours at the playground as the equipment was so unusual. There was the climbing tower, windy slide and rope bridge, as well as a zip wire, a huge log swing, a maze and the most enormous climbing spiders web, to name just a few. The playground is fully fenced in, so we could relax without worry whilst the children ran off some steam before heading home! We had such a wonderful day at Hamerton Zoo Park. It’s a much smaller zoo than some of the other ones we have visited, but it was all the better for it! 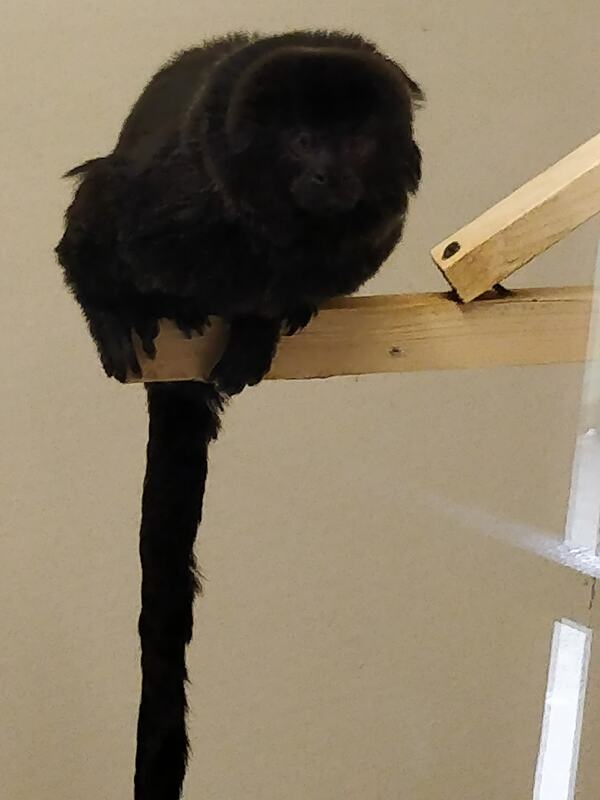 We had so much more space to see the animals, and weren’t being jostled by hundreds of people – perfect for the children. Hamerton Zoo Park is in Cambridgeshire and really well signposted – we had no problems finding it. It’s very wheelchair and pushchair friendly, with no hills or too much uneven pavement to worry about – and very very family friendly. The staff we met were really knowledgeable and happy to chat to us about the different animals that we saw!